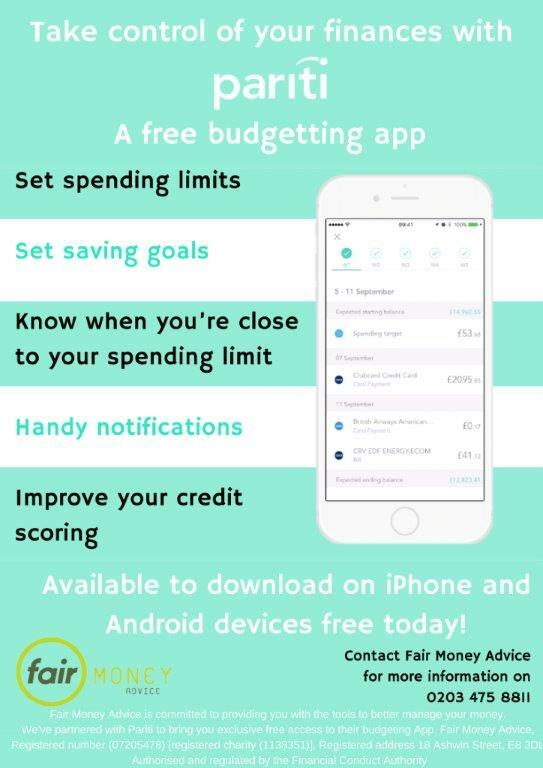 Fair Money Advice have been working with fin-tech firm Pariti to release a free budgeting app. You can see more about how it works, or jump straight to downloading the iPhone or Android apps. We hope you enjoy them!